Last year our group was introduced to and played through three scenarios from Book 0 Prologue. As we prepared to dive back in we spent a bit of time recapping how those went and what our characters have done and learned in the winter months. 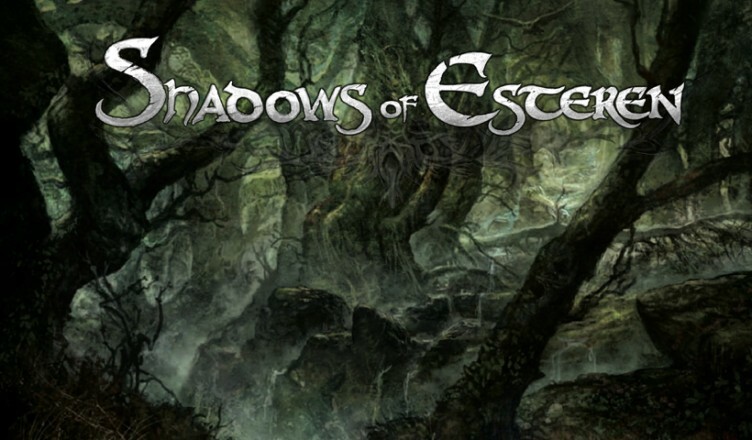 This episode has some interesting information about Esteren, our characters and the dynamics of the area we currently are in but is not necessary to listen to before episode 1. 28:08 – 54:00 What have you been up to?